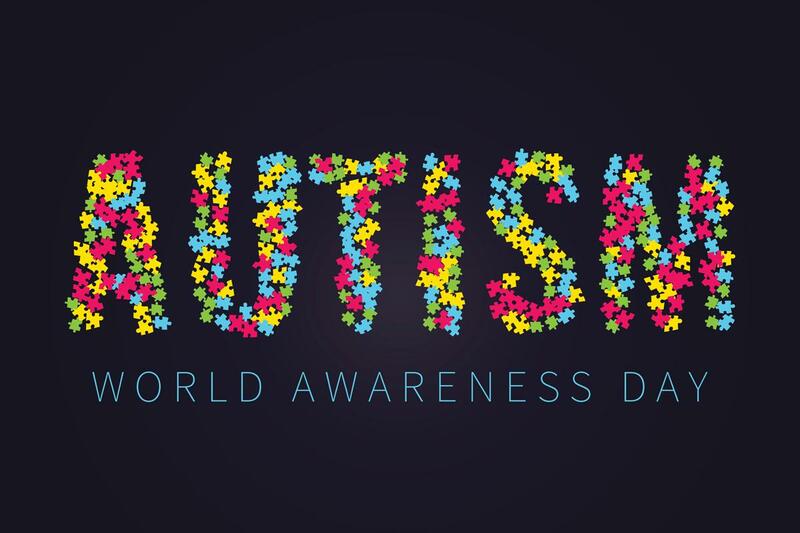 is a week that is geared toward increasing our awareness about people and more particularly children affected by autism. On this day or week, educational events are held for teachers and healthcare workers as well as parents. In addition, exhibitions are also held to showcase the work that has been done to help children with autism. Autism awareness day is also the day when events are organized to focus on the problems faced by kids and adults suffering from autism. Among the different events organized on this day. Panel discussions are held in which experts and politicians. As well as NGOs, talk about the issue of autism and how it affects children and adults. As important a week as Autism awareness week is, it is not a public holiday. It just helps to focus on autism and what that means for people and children. It is about creating awareness about what autism is. Autism for those who do not know what it is. It is a disability that affects the patient for the rest of their lives. Moreover, people and kids who are affected by it suffer from impaired brain functioning. The first signs of autism in children show up at the tender age of three. If you are affected by autism then you will not find it easy to interact socially. Your ability to communicate through words and actions will also be compromised. In addition, children and adults suffering from autism will also demonstrate restrictive behavior. As well as repetitive behavior and their interests in life will be limited. For children, autism is a problem that affects both boys and girls and it is also a disease that cuts across geographic boundaries. Its impact on children and their families is immense. For kids suffering from autism, life becomes very hard. The condition can affect children in every part of the world. Parents and healthcare officials must ensure that children and young adults affected by autism are cared for. Autism is a disease that puts a considerable strain on healthcare and education as well as the social lives of those affected. On the first of November 2007, the United Nations called for a single day each year to be set aside and be called World Autism Day. Later, in December of 2017, the UN General Assembly set aside the second of April to be called World Autism Day, whose first celebration took place in the year 2008. The impact of autism on children is immense. It is a permanent brain growth issue that affects one in every sixty-eight children and has an adverse effect on their social interactions as well as learning and communication abilities. There is much that needs to be done for children and adults with autism. There is a need for meaningful resources. And both individuals and families must be ready to provide all the help and support they can give for kids to make their lives a little better. The good news is modern research has given us many pointers regarding the genes and environmental factors that are associated with autism. ← How to make experiments with water for kids at home?